Edric threw his work bag into the back of the car, and plopped himself beside me. “You are my Kryptonite,” he said, throwing his arms over his head with a smirk on his face. I inched over to him and hugged him. I love being Kryptonite…his “weakness,” as he calls it. “I think I will do that,” was his response, and I could hardly suppress my giddy excitement. The idea of having him around for the afternoon was such a treat! He just wanted a reaction from me, a scream of girlish horror (which he received). I’m glad we still have fun. We play silly games. We tease. We laugh. We exchange ideas and opinions. We argue and discuss our differences. We finish each other’s sentences. We serve the Lord together. We cry because God is good…because it’s so amazing to raise children and watch them grow up…because we don’t deserve anything that we have…because it’s all grace. This is grace. Right here. Right now. Having a husband who is tender and sweet towards me even after 13 years of knowing everything ugly, sinful, and complicated about me, and then calling me his Kryptonite. It’s flattering. It’s comforting. It’s scary! So I have to guard my own heart. I must walk faithfully with the Lord and make sure that I encourage him to do the same. While he is my leader and the head of our home, he has given me the privilege of his trust. And with this comes a responsibility. A woman whispers into the ear of her husband and she can influence him towards or away from Christ-likeness. Take for example, Jezebel to Ahab. That’s not who I want to be to Edric! But I can certainly become this way if I’m not careful. I can have a Jezebel-spirit if I’m not filled with the Holy Spirit. A Jezebel-spirit is one who seeks to control and manipulate her husband to do what is wrong in God’s eyes, for her own gain and purposes. Recently, I have wanted to buy more furniture for the house. But Edric has told me that we have to “tighten the belt” now. We have spent a lot for our new home so we have to temper our purchases, spread them out. My impulse is to finish decorating everything right away. But I have to mind what I say when I express this desire to him. If I pressure him, he will find a way to make more money. However, he is trying to turn down offers for added income so he can streamline his activities and be more focused. As crazy as it may sound, this is a good thing. It’s what I have prayed for. The last six months have been tough with him traveling to so many different parts of the Philippines. God convicted him to be very selective about what he commits to. Of course this means less money. However, it also means more time for family, ministry, and spearheading the homeschooling movement. These are God-honoring preoccupations that matter in eternity. As for the house, it’s here. It’s pretty much done. The sprucing and decorating can happen as we go along. In the meantime, I have to practice contentment and thankfulness. I’ve got to support Edric’s desire to give more time to the Lord’s work and not push him to make more money for me to spend on our house. In other words, I have to mind my whisperings as his Kyrptonite because he listens to what I have to say and values it, because my happiness matters to him, and because he loves me. Therefore, my heart has to be wholly devoted to the Lord so that I speak words that encourage Edric to make choices and decisions that honor God. 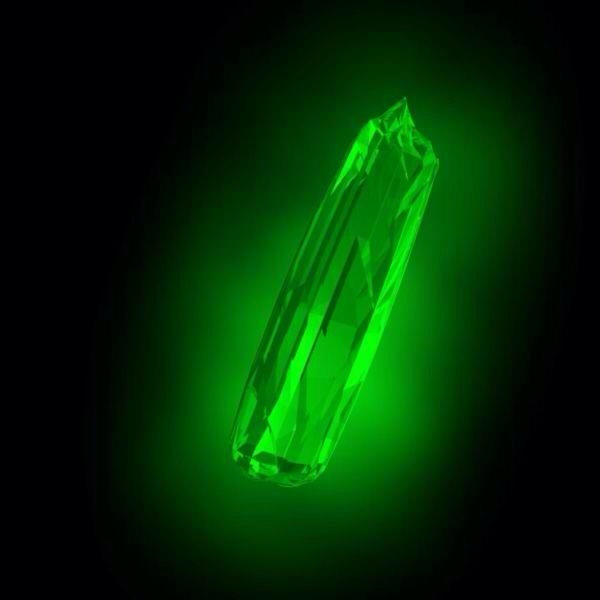 I want to be a GOOD Kryptonite! i just finished reading this and praying to God so that I will be a good and devoted wife that is focused on God. before coming back to Jesus i was such a jezebel-spirit to my husband. it was bad. i am submitting to my husband now, but so many time i appease to him to get what i want. I will be better, by God’s grace. this post is from God. thank you sis!